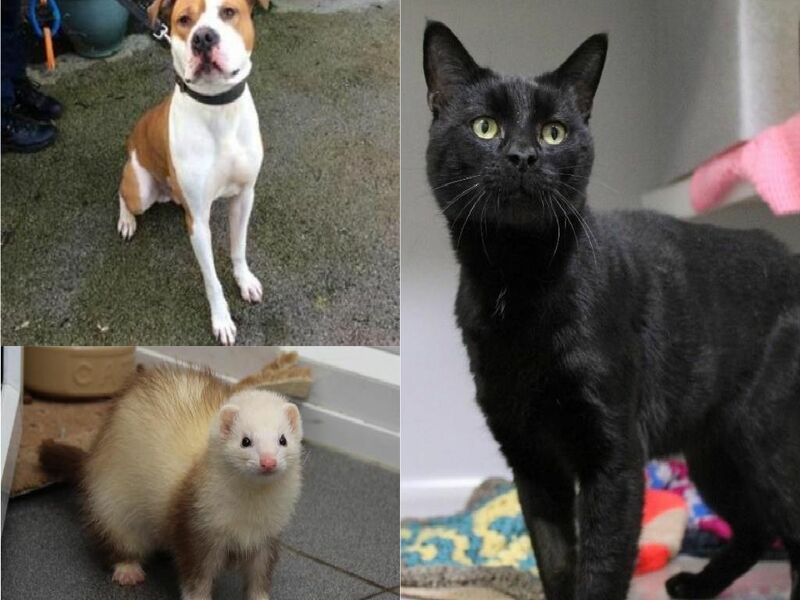 Five animals at Halifax RSPCA looking for a new home - can you help? All of these animals are available for adoption at the RSPCA Halifax, Huddersfield, Bradford & District Branch and for more information on any of the animals contact the centre on 01422 365 628 or enquiries@rspcahalifaxhuddersfieldbradford.org.uk. Poppy is a loving young dog who is looking for her forever home. She has lots of energy to burn and really enjoys her daily walks. Poppy is looking for a home where she can be the centre of attention -as the only pet in the home. 6. Benji has found a home! Were delighted to let you know that our Benji (who was featured last month) has now found his forever family! Here he is heading off to his new home. He will be missed at the centre but they know he'll be very happy.